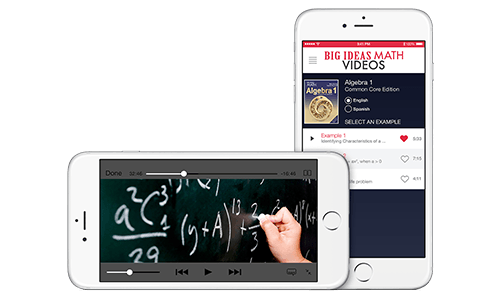 Welcome to the Free Easy Access Student Resources portal for Big Ideas Math. Access the free Student Edition of your textbook by selecting your program from the drop-down menu. 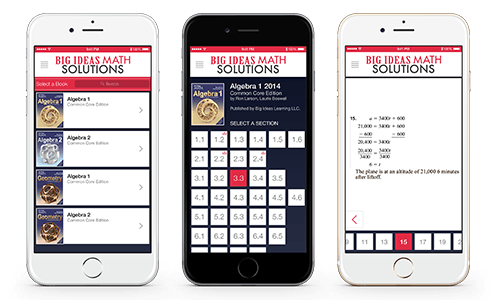 © 2016 Big Ideas Learning, LLC. All Rights Reserved.